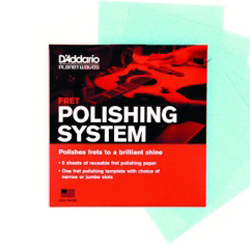 Go to product to care for your guitar. 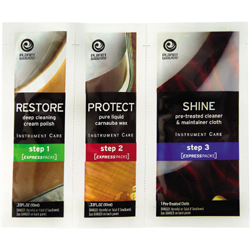 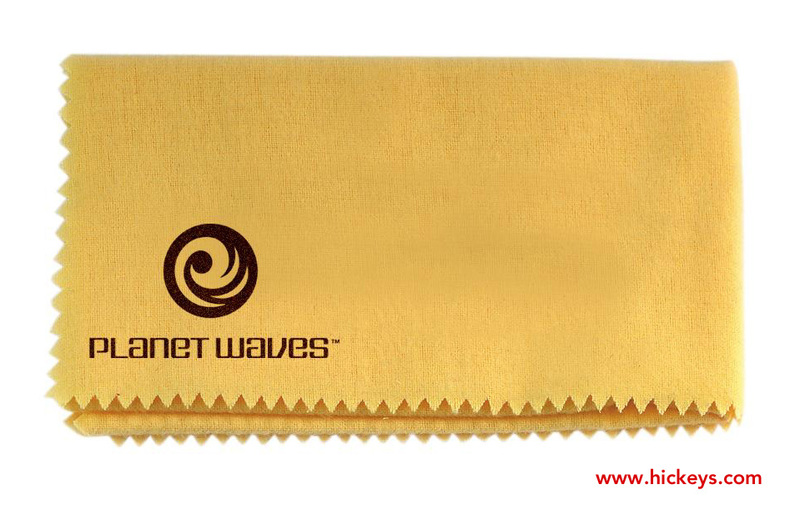 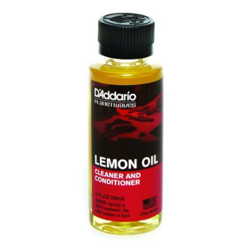 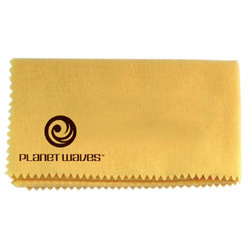 Cleans and lubricates guitar strings as well as reduces finger noise. 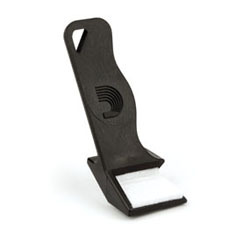 Comes in an easy to use applicator.